Best-selling professional roller frame in the world! Quick-release spring prevents roller from slipping, yet allows clean and easy "hands free" removal. Fiberglass-reinforced nylon cage withstands the force of cover removal. Internal bearings eliminate shank wear and provide super-smooth rolling action. 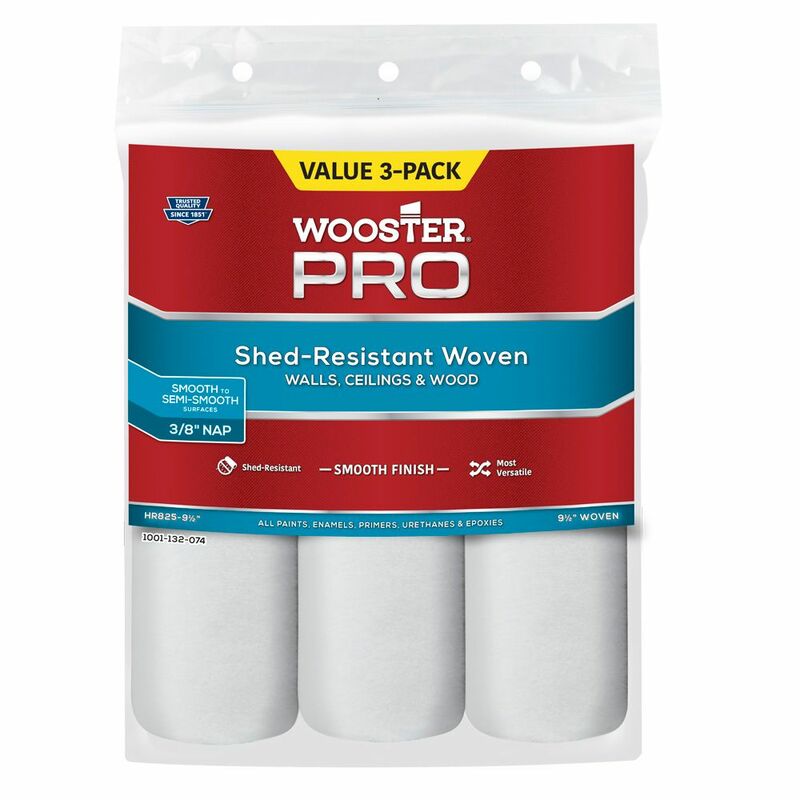 Comfortable full-size grip, threaded for all extension poles, including no-twist Wooster Sherlock GT. Ralph Lauren Paint presents a range of specialty finishes and faux techniques that capture the style of Ralph Laurens celebrated lifestyles. Bring the textured appeal of luxe, classic materials to the walls of your home using the Ralph Lauren Specialty Finish tools to easily add depth and character. Sea Sponge Roller Cover with Mini Sponge provides a beautiful finish.